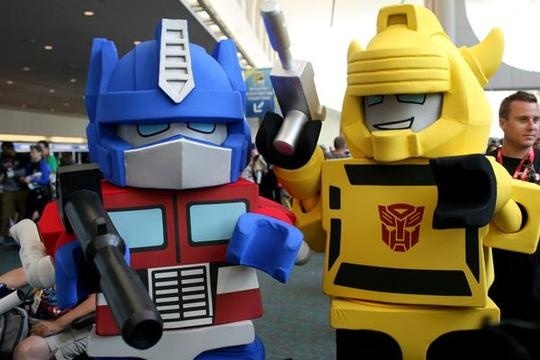 Here's some cool costumes of Optimus Prime and Bumblebee dressed up as if they were Lego Men. Awesome. Speaking of Lego, check out these fantastic Star Wars Lego sets.